Changes in retail are constant, and it is the responsibility of retailers to ensure employees are equipped for their current role, and for the future. 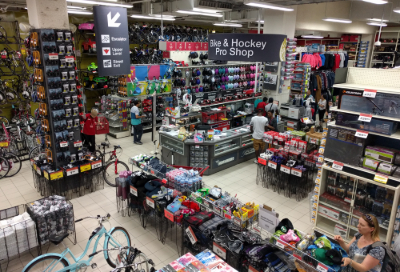 Canadian Tire Corporation (CTC) is one of Canada’s biggest and most recognized retailers and its employees are key stakeholders to achieving its vision to become the number 1 retail brand in Canada by 2022. In the past year, CTC has taken steps to actively engage its employees and invest in them to ensure they have the right skills to drive this change and enjoy successful, rewarding careers.